Man from U.N.C.L.E. Sets Off New Trailer at Comic-Con - Hello! Welcome to my blog! 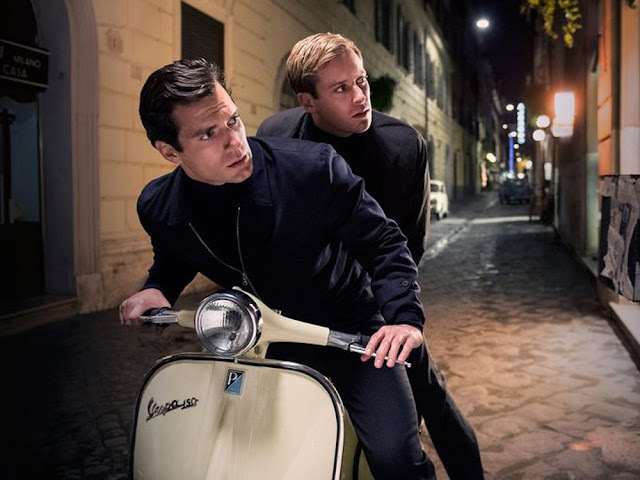 Alicia Vikander Armie Hammer Elizabeth Debicki Henry Cavill Hugh Grant International Jared Harris Movies The Man from U.N.C.L.E. Warner Bros.' “The Man from U.N.C.L.E.” has unveiled its new trailer at Comic-Con, boasting fast-paced action and stylish set pieces. Watch the trailer below.